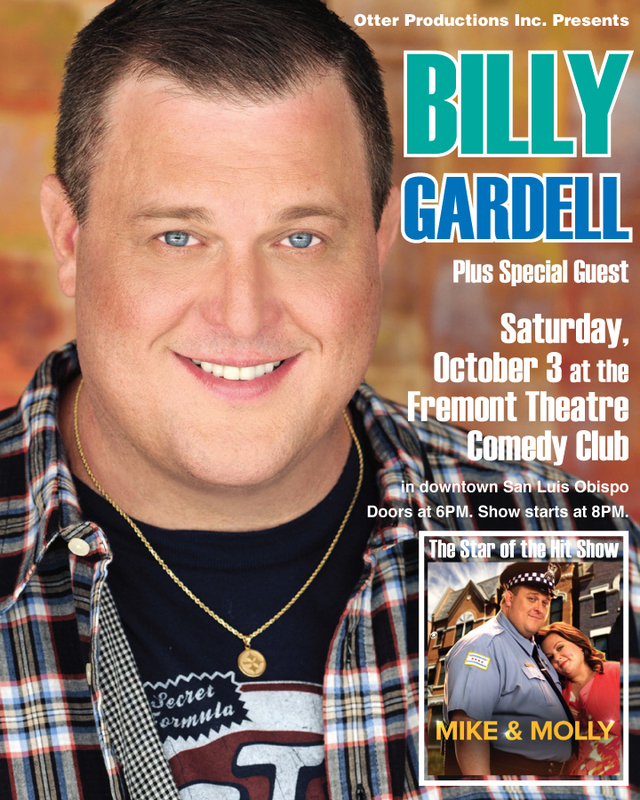 Billy Gardell LIVE at the Fremont Theatre Comedy Club - Otter Productions Inc. | Otter Productions Inc. Billy Gardell LIVE at the Fremont Theatre Comedy Club - Otter Productions Inc.
Just received a notice from Billy Gardell’s agent that, due to a scheduling conflict with his TV production schedule, he will have to cancel his October 3rd Fremont Comedy Club appearance. Refunds will be available from where you purchased your tickets. We are working on a new date. I’ll post updates as we get them. I apologize for any inconvenience. Billy Gardell, in his inaugural visit to San Luis, brings his award-winning stand-up to the Historic Fremont Theatre in downtown San Luis Obispo on Saturday night, October 3rd. All ages. PG-13 Show. 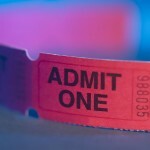 Advance reserved tickets ($35 and $45 plus handling fees) are on sale now at all VALLITIX outlets. Charge by phone at (888) 825-5484, order on line at: www.vallitix.com . Also available at POLYTIX on the Cal Poly Campus at the PAC Box Office and polytix.com.